OMG WOW!!! There is no other way to describe, review, or speak about this book. It has been a very long time since the ending of a novel had left me completely in shock, but this one surely did. YOU MUST READ this series and this novel. 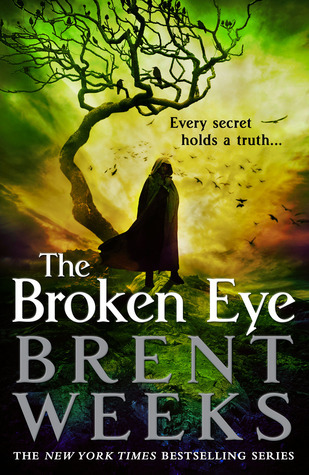 Sign into Goodreads to see if any of your friends have read The Broken Eye.